In a long-anticipated (but not unexpected) decision, Judge Claudia Wilken of the United States District Court for the Northern District of California has once again held that NCAA bylaws limiting compensation for college athletes are illegal. Judge Wilken also issued the trial court decision in O’Bannon v. NCAA, the first decision by a court finding that compensation limits for college athletes violate antitrust law. In O’Bannon, Judge Wilken struck down the NCAA’s bylaws that completely restricted an athlete’s ability to be compensated by a university for the use of his name, image, and likeness. As a remedy, schools were allowed, but not required to, award athletic scholarships that covered an athlete’s full cost of attendance (tuition and fees, room and board, and books and supplies, plus an additional cash stipend to be used for miscellaneous expenses). While it’s clear that the GIA decision does not create a “free market” for the payment of college athletes, it’s less clear what constitutes “education-related benefits.” To address this ambiguity, Judge Wilken’s injunction lists a number of education-related items that the NCAA can no longer cap: computers, science equipment, musical instruments, and other tangible items not included in the cost of attendance calculation but nonetheless related to the pursuit of academic studies. 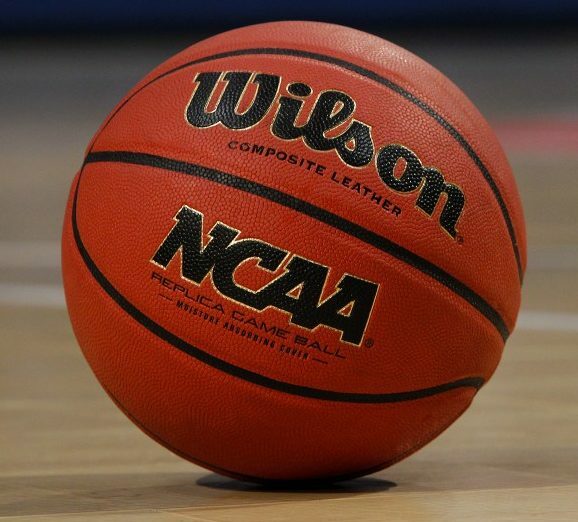 The injunction also restricts the NCAA from limiting post-eligibility scholarships to complete undergraduate or graduate degrees at any school, tutoring, expenses related to study abroad programs, and paid post-eligibility internships. Items can be added to these lists at the request of the NCAA or the athletes affected by the decision. As noted above, the injunction still allows the NCAA to restrict academic or graduation awards that are paid in cash or through a “cash-equivalent.” Judge Wilken also allowed the NCAA to create its own definition of “related to education.” But this definition must comply with her order. Judge Wilken’s injunction will allow schools to expand the content of their scholarship offers. Imagine offers that include post-grad scholarships for law school, medical school, or business school to any school of the athlete’s choice. Offers could also include iPads, Macbooks, or other types of expensive computer equipment. Schools could also offer to pay for study abroad programs in exotic locales. And these types of offers only include the things that Judge Wilken specifically mentioned in her injunction. Depending on if and how the NCAA tries to define “related to education”, schools could get creative with their offers and include all sorts of things that could be seen as educationally related. There is a factor that could limit this potential creativity by individual schools. Although Judge Wilken’s injunction restricts the NCAA from limiting benefits “related to education,” it explicitly notes that individual conferences and schools still have the power to do so. This could result in an interesting dynamic where some conferences or schools allow educationally related benefits for athletes that far exceed their cost of attendance, while others maintain the cost of attendance cap. Going forward, schools and conferences would be wise to begin crafting their own “education-related” compensation rules. Doing so will require consideration of a host of legal issues that apply to college athletics, including Title IX and tax law. In the event that Judge Wilken’s injunction is affirmed by the Ninth Circuit (and potentially the Supreme Court), the content and restrictiveness of these rules will be an important part of the competition for the recruitment of college athletes. Further updates will be provided as the NCAA’s appeal moves forward. Mit Winter focuses his practice on helping businesses of all types and sizes navigate complex challenges, with considerable experience assisting companies in general commercial litigation and business disputes, class action litigation, intellectual property matters, and a broad array of collegiate sports matters. Kennyhertz Perry, LLC is a business and litigation law firm representing clients in highly regulated industries. The firm was founded by two veteran Kansas City attorneys, John Kennyhertz and Braden Perry. To learn more about the firm, visit kennyhertzperry.com.